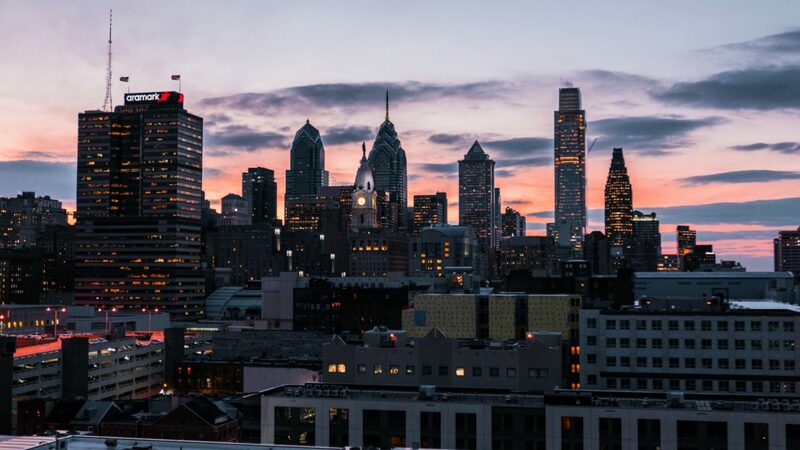 As a proud sponsor of the 2018 Wawa Welcome America festival, The Bourse Marketplace, is celebrating Independence Day in Philadelphia ahead of its slated opening date with a week-long celebration including a happy hour, Historic District Block Party and the debut of their first pop-up beer garden from Friday, June 29thto Tuesday, July 3rd. Dating back to 1891, The Bourse is excited to celebrate America’s independence in the shadows of history with The Beer Garden at The Bourse: Operated by BRÜ Craft & Wurst. Located on the steps of the Victorian-era grand Beaux-arts building, guests can sip on $7 draft brews, including 2SP Delco Lager, Sly Fox Alex’s Lemon Wheat, Love City Unity IPA, Yards Pale Ale and $10 Bluebird Distilling (a featured vendor at The Bourse) specialty cocktails while enjoying sweeping views of Independence Mall. Additional revelry will include summer-inspired bites, outdoor games, including corn hole and giant jenga; al fresco seating on the patio; giveaways; music, and more. The Beer Garden at The Bourse will be open daily from Friday, June 29th to Tuesday, July 3rd, 12 pm – 12 am. The festivities will commence on Friday, June 29th from 5-7 pm with a Red, White and Blue happy hour at The Beer Garden at The Bourse, featuring $7 drafts, including 2SP Delco Lager, Sly Fox Alex’s Lemon Wheat, Love City Unity IPA. Guests will also enjoy $10 custom frozen concoctions courtesy of Bluebird Distilling. The Bourse’s week-long celebration of America’s independence and the renovation of this renowned building will culminate on Tuesday, July 3rd with the Historic District Block Party, kicking off with a press conference honoring the new artisanal food hall, with notables such as Mayor Jim Kenney, city representatives, Welcome America President and CEO Jeff Guaracino, MRP Realty Managing Director Charley McGrath and Principal of CANAdev, Michael Morris.